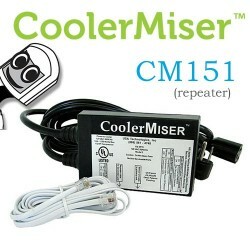 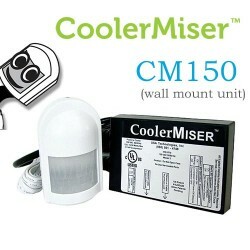 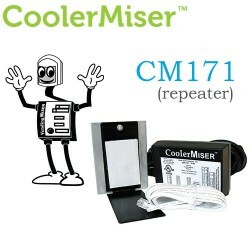 CoolerMiser™ is an external device designed for glass-front coolers that contain non-perishable goods. 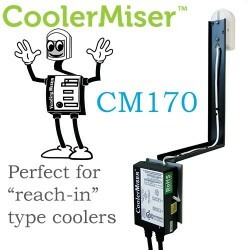 Suitable machines typically have glass sliding or pull-open doors. 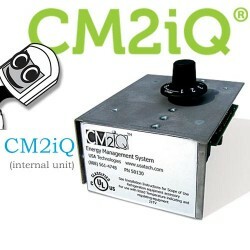 Reduces operating expenses by up to 35% while decreasing CO2 greenhouse gas emissions.